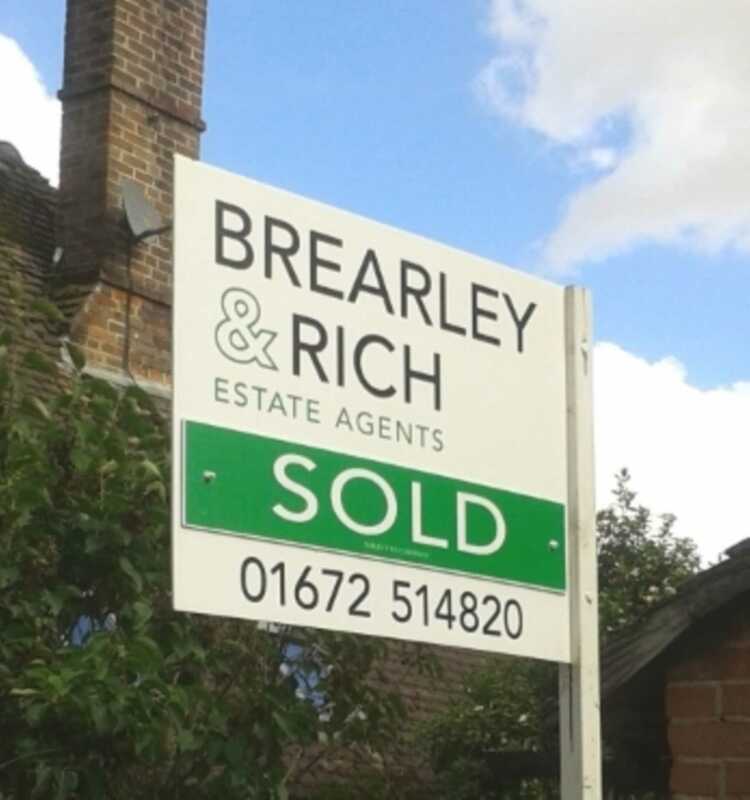 After just a couple of proper weeks trading, it`s been a steady start, although so far very few new properties have come to the market. From looking at the web portals, we can see that sales are being agreed fairly frequently with the noticeably `hot` part of the market being between £200,000-£400,000. So far, potential buyers that we are registering are, on the whole, relatively optimistic about the year ahead in terms of the wider economy and the likelihood that money will remain historically cheap to borrow, at least for the time being. Speaking to surveyors, solicitors and mortgage brokers they all appear cautiously upbeat and are reporting average amounts of new business for January.